Some people say he was sent forward in time to bring awesome music back to video games; others say he has been here all along secretly waiting like a deranged beast. Rumors persist that he was a found in a government lab with a strange synth around his neck. Whatever the Truth, this recording is BADASS. Own a piece of history, a 100% authentic vinyl record of the Majestic Nights sound track Volume One All Lies are on You. Take yourself back to the 80's kick back with a West Coast Cooler and relax to the tunes of Das Fokk's. SKU: MJ12ADEPV1. Category: Soundtrack. Tag: Soundtrack. Own a piece of history, a 100% authentic vinyl record of the Majestic Nights sound track Volume One All Lies are on You. Take yourself back to the 80’s kick back with a West Coast Cooler and relax to the tunes of Das Fokk’s. Pink yes Pink Vinyl record with the following tracks and art book. 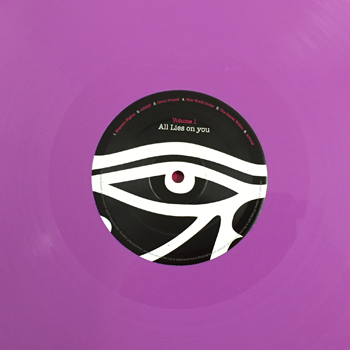 Volume One – All Lies on You.